Lucas Fox offers a range of Sant Antonio real estate for sale. 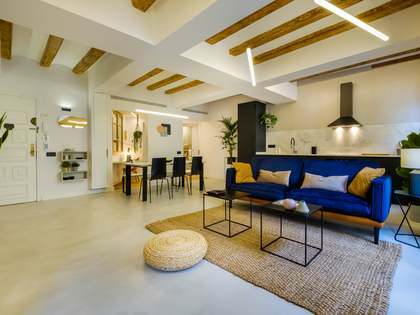 Properties for sale in Sant Antoni offer a fabulous investment potential as the neighbourhood is strategically located within walking distance of Plaça Catalunya and Las Ramblas on one side and Plaça d'Espanya and the Fira de Barcelona trade fair centre on the other. All of this in an authentic Barcelona neighbourhood, away from the crowds of tourists. 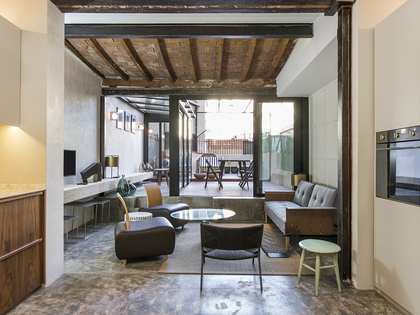 The Sant Antoni neighbourhood sits on the edge of the Eixample district of Barcelona, neighbouring the areas of El Raval and Poble Sec. 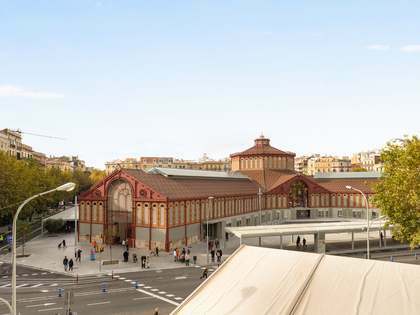 It is home to a beautiful marketplace by the same name, designed by Antoni Rovira i Trias, which hosts a charming second hand book market on Sunday mornings and is largely considered the centre of the area. Avinguda del Paral·lel, one of the city's main arteries, runs along the southern limit of this neighbourhood. The area has benefited from a face lift in recent years, creating attractive new squares and improving the cycle paths. 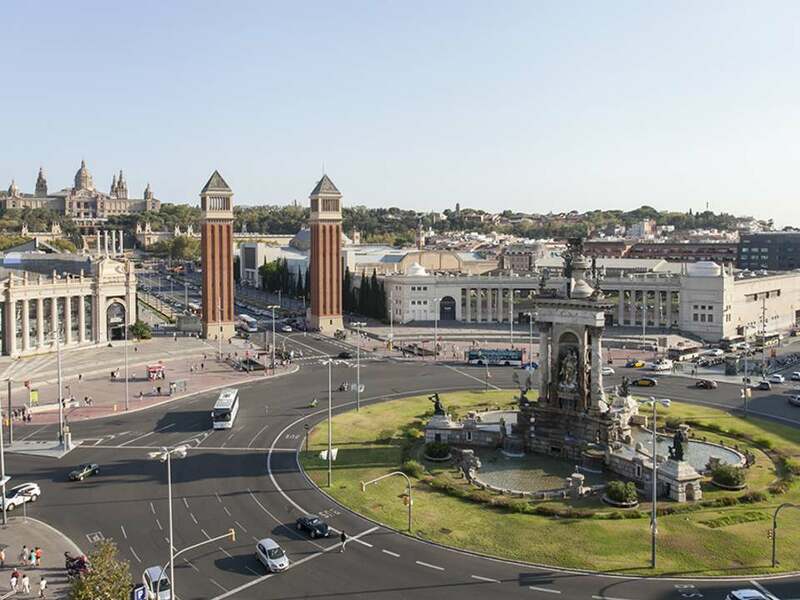 However it still offers many old traditional bars, shops and restaurants that can be found alongside the newer, trendier establishments that have bought Sant Antoni up to speed with the rest of this vibrant and cosmopolitan city. 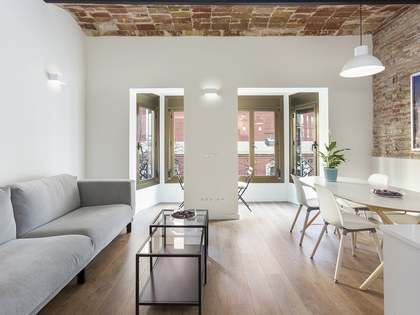 Sant Antoni real estate is typical of the Eixample area in that the well-known architect, Ildefons Cerdà, designed the grid-like pattern of its streets, creating interior courtyards and offering properties with delightful Modernista features. Apartments tend to have the typical rectangular layout with both a balcony overlooking the street and a terrace or second balcony overlooking the peaceful interior patio.